Studies show pets can positively impact human health, reduce stress and make us happy ~ especially kids. As a pet lover, you understand the power of pets! 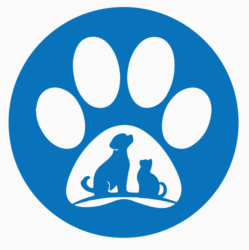 Mary Free Bed Rehabilitation Hospital does too, and invites pets to visit their hospitalized family members and uses dog therapy aides with patients. Each year, Pet Supplies Plus raises funds throughout the year-end holiday season to support Mary Free Bed and their therapy dog program. We do this through donations made at the register in each of our West Michigan locations and then match every donation dollar-for-dollar! 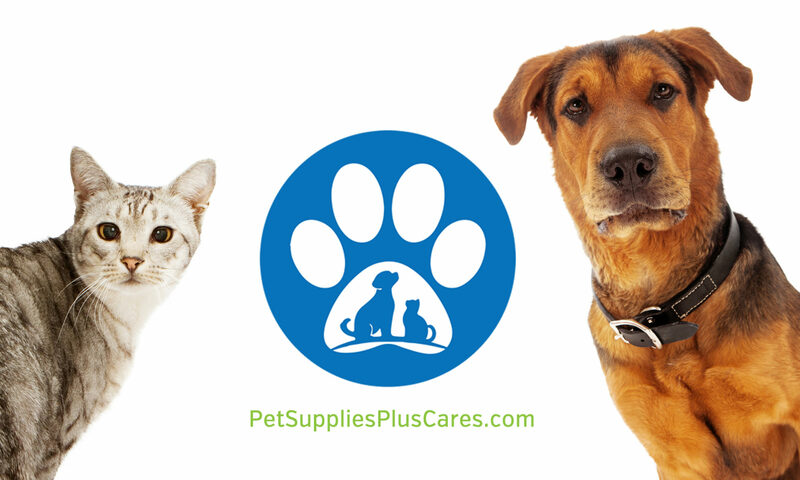 Discover why Pet Supplies Plus is so passionate about Mary Free Bed Rehabilitation Hospital!